Miley’s a Key Adviser for ‘The Voice’ Season 10! Miley’s Starring In Woody Allen’s First TV Series! Miley Named One Of DoSomething.Org’s Top Celebs For Social Change! 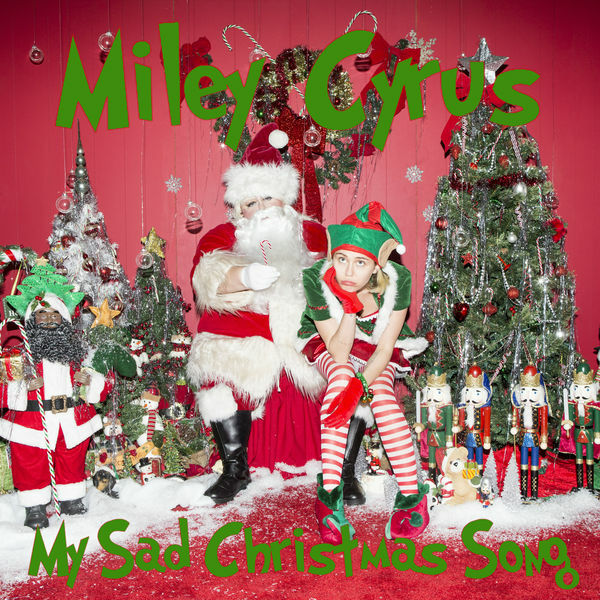 Listen to Miley’s “Sad Christmas Song” on Soundcloud! Watch the Milky Milky Milk Tour LIVE in L.A. on Go90! The “BB Talk” Music Video Is Out Now! “BB Talk” Music Video Coming Soon!